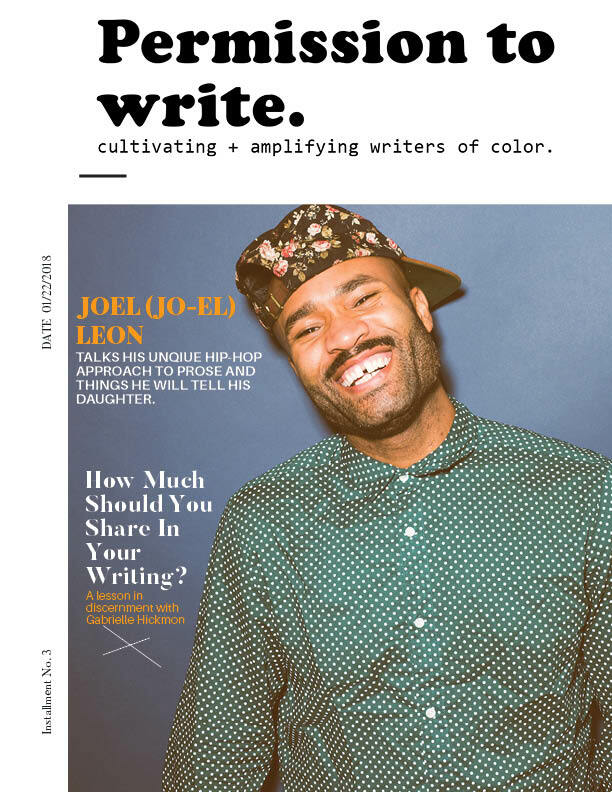 Our quarterly magazine discusses craft, career, and creativity for writers. 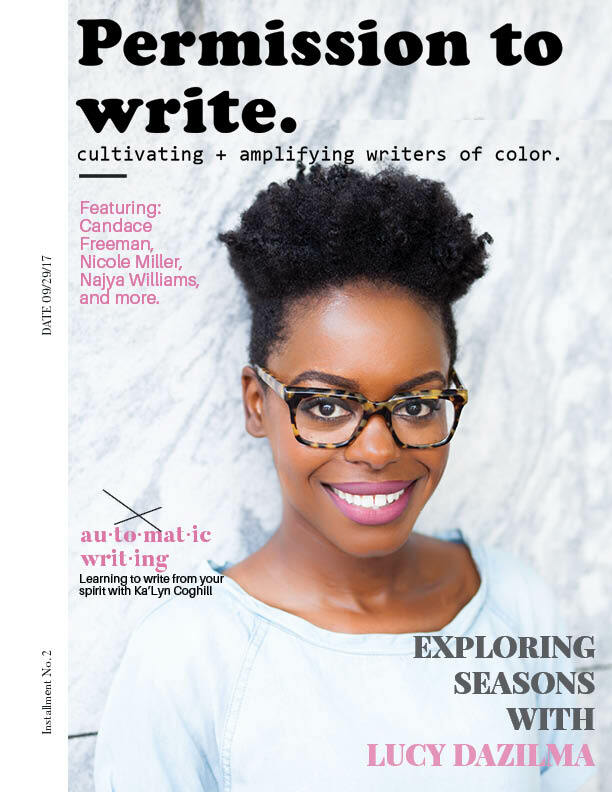 From submissions of essays, fiction, and short stories to interviews and instructional material, each issue is robust and set to cultivate and amplify the voices of writers of color. Ogden Payne discusses Rap, Forbes, and Pivoting to find his own lane in music writing. Sabrina V. Holder and Mel D. Cole discuss the power of visual storytelling. Sofiya Ballin gets real about what a great pitch entails. Installment #4 - Minaa B. 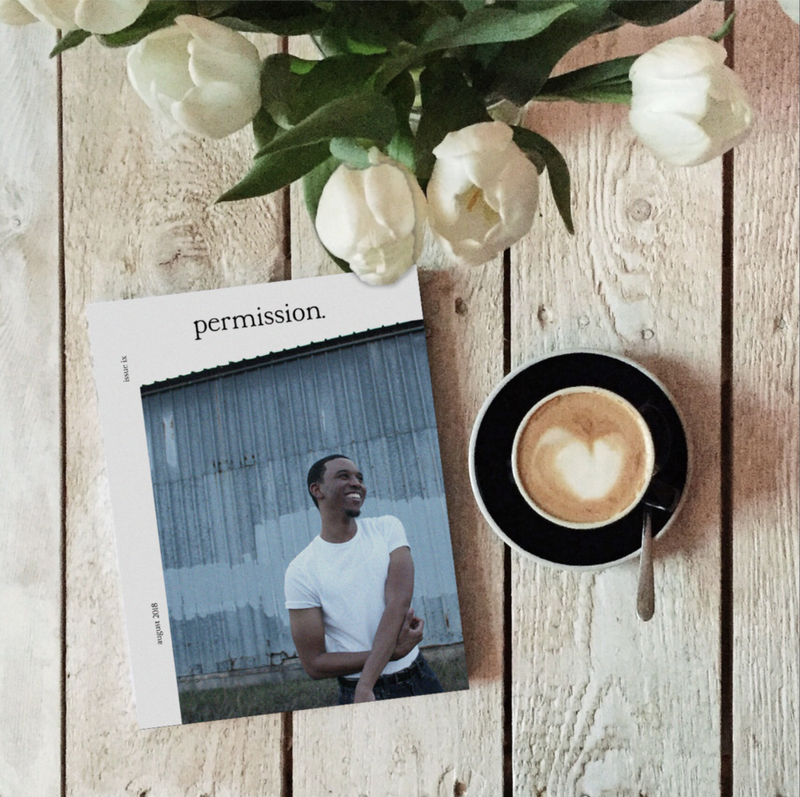 This monthly email contains insight on writing, updates from the blog, writing opportunities, and more.